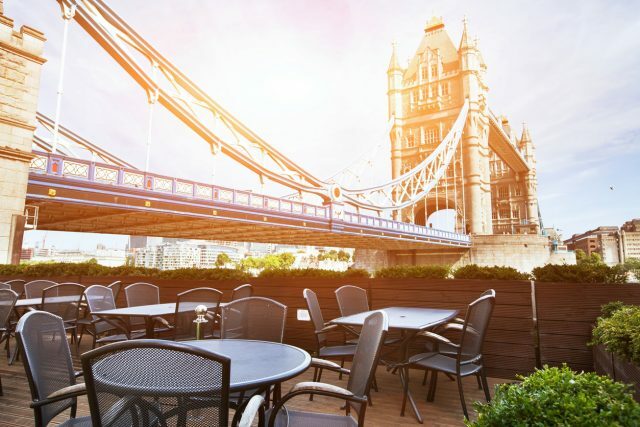 In a discussion at the end of last year, Michael Saunders, chief executive of the UK-based drinks distributor Bibendum, expressed his delight at the performance of the London restaurant sector in December, but his grave concern for its trade in the first part of 2019. Citing a number of challenges for the UK drinks trade at the start of the year, from a rise on wine duty on 1 February to Britain’s departure from the EU on 29 March, he said that there were “a lot of choppy waters”. However, he gave different reasons for why he believed that London’s restaurants would be struggling in January, which centred on the fact there were now so many places to go out, and they were too pricy. In particular, he observed the high price for wine in London’s restaurants. “Having a drink has got very expensive; it is now £9 after service for a glass of wine – that is a lot of money,” he said. He also said that wine doesn’t have the cachet of cocktails. “If you are a barman, then it’s interesting to make a cocktail, but if it’s just a glass of rosé then it’s not so theatrical,” he commented. Combining rising costs with falling consumer confidence, and he said that he was “nervous” about the “macro world”, describing it as “the great unknown right now”. On the other hand, from his position as chief executive of Bibendum, he said that he was filled with hope. In terms of his plans for the UK leaving the EU without a withdrawal agreement, he said that he had already “pressed the go button” for a Brexit plan, which involved shipping a “substantial amount of stock” to the distributor’s warehouses. Adding that these stores were located “all over the country”, he said that such stock “would supply us for quite some time”.